So glad you all go to get some quality family time in. It doesn't happen enough for me anyway . 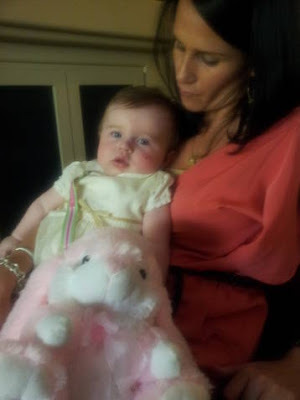 You look like you all had a great time.Love her little easter dress and the pink bunny ! May God continue to give you quality family time. Reesa is simply beautiful! Hugs to all!!! Jerry Sampson writing from San Diego. I want you to know we are following your situation. More than following we are actively sending our thoughts and prayers to you all. 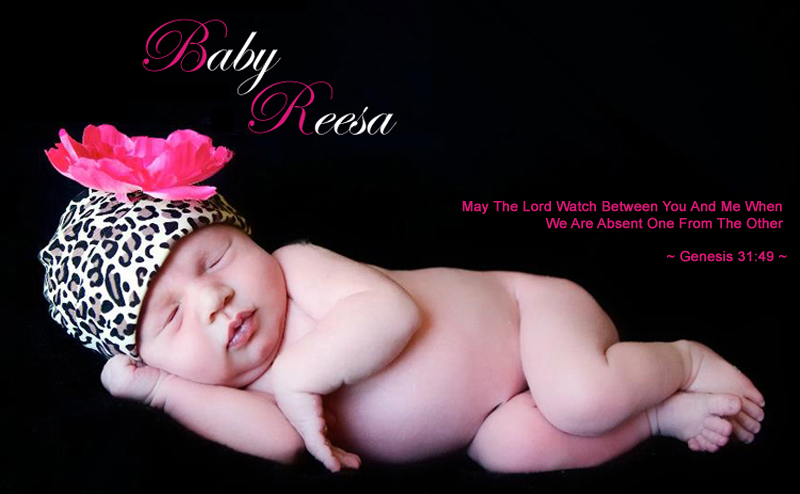 I believe in the power of communal prayer and have added Reesa's name to my list of people for which I recite a prayer. I send you positive and heartfelt wishes from San Diego. May you find strength and comfort in each other and in the support of your loving family and friends. Chazak, chazak v’nitchazek! Be strong, be strong and may we be strengthened! Thinking of you and your sweet girl. Sending prayers for many days to come.